To serve as an effective, credible and professional pro-family voice in the state of Alaska. 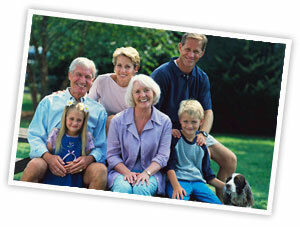 To promote ideas and timeless principles to restore hurting families and keep stable families intact. To build, sustain and expand a diverse, statewide constituency and equip them to become engaged as effective advocates in the public policy process. To collaborate and coordinate with like-minded organizations and coalitions in order to stand as one voice regarding public policy issues impacting Alaskan families. To create compelling public education campaigns and relationships with those in the media in such a way that dramatically influences public opinion. To identify, recruit and equip community leaders within the business, legal, medical, pastoral and educational sectors to serve as dynamic spokespersons and advocates for pro-family issues.